Contact Us – Campbell's G.S.P.S. 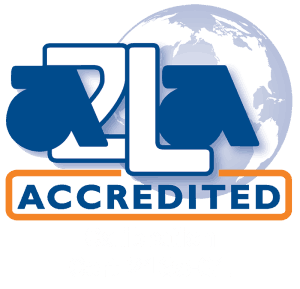 The form below is specifically for Granite Surface Plate Calibration & Refinishing Quotes. If you are interested in contacting us about something else please visit our contact us page.